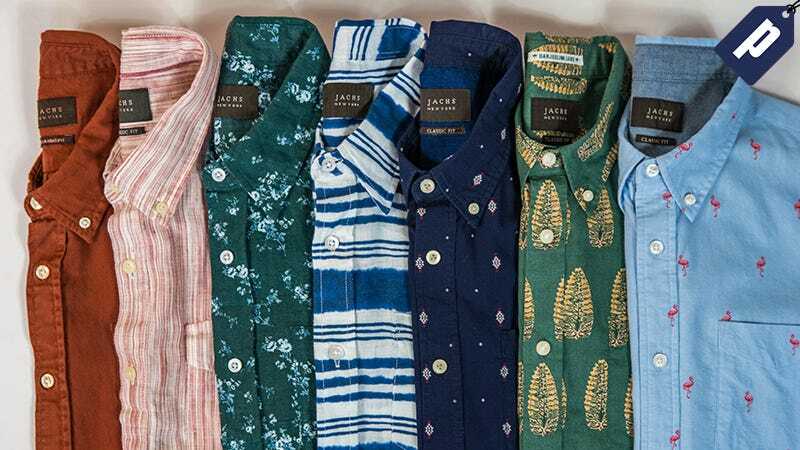 Jachs’ short sleeve button down collection features classic fitting shirts in both cotton and linen fabrics that are light and breathable. Starting at $24, choose from various styles like oxford, graphic printed, striped, plaid, and more. Use code JALOPNIK60 to save 60% and fit Jachs into your everyday wardrobe this Summer. Full details here.